My Oba (Aunt) likes to take us on picnics. 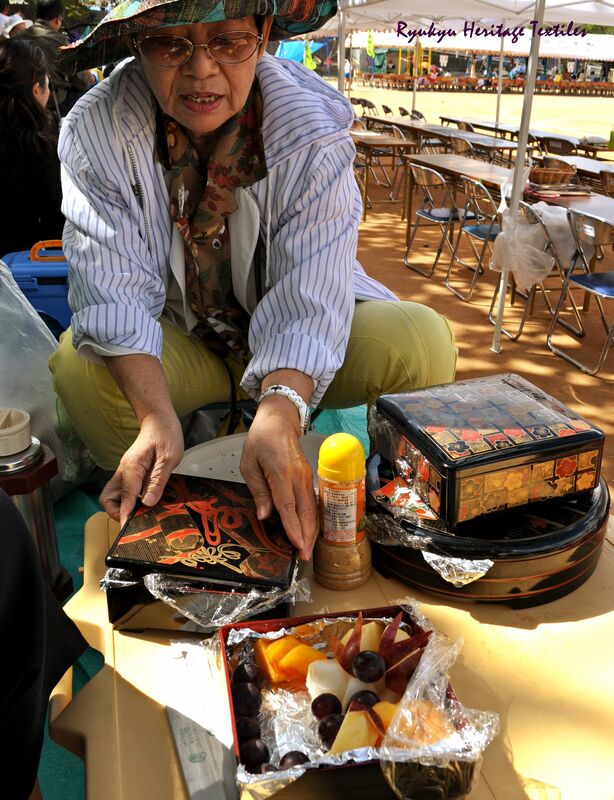 She packs our lunch in Ryukyuan lacquerware. 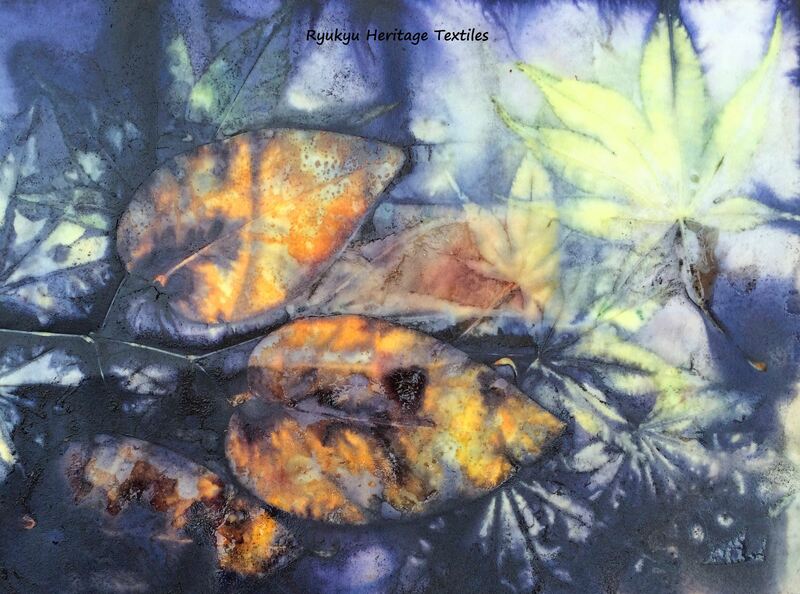 Ryukyuan lacquerware, just as with Ryukyuan textiles, have a distinct style different from that of surrounding cultures. Though distinct in its own way by the use of Ryukyuan artistic motifs, it is influenced by Chinese, Japanese and Southeast Asian modes.